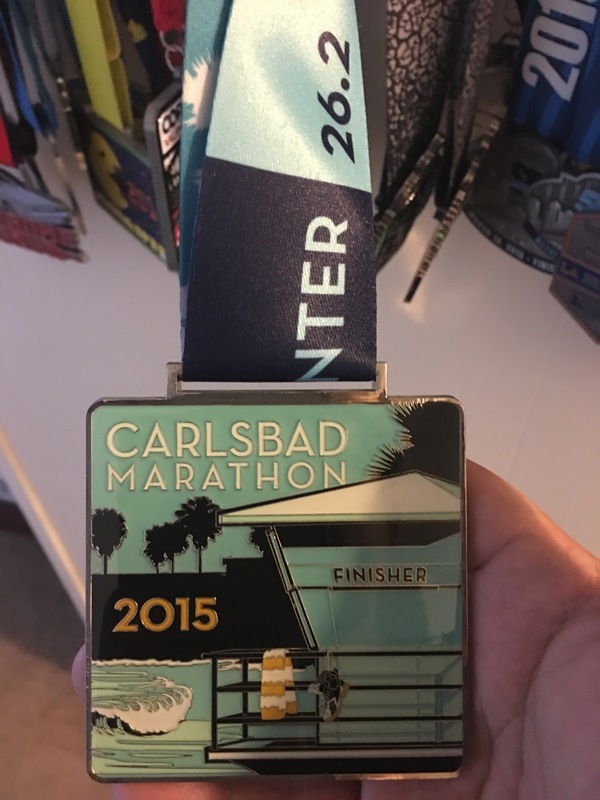 This was the year I decided to go and run the full 26.2 miles at Carlsbad and boy was it a test of mental and physical fortitude. 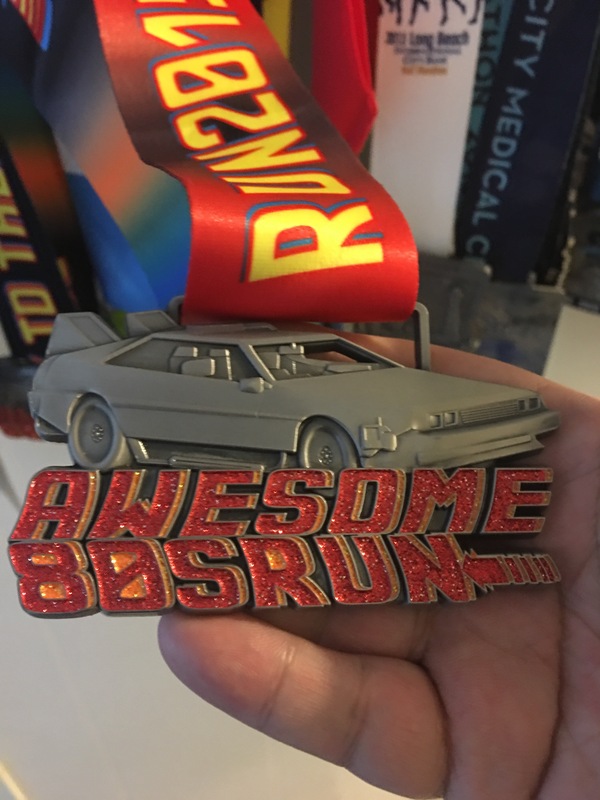 I had a goal of running in 4 hours and 30 minutes. My official time: 4 Hours 43 Minutes and 29 Seconds. 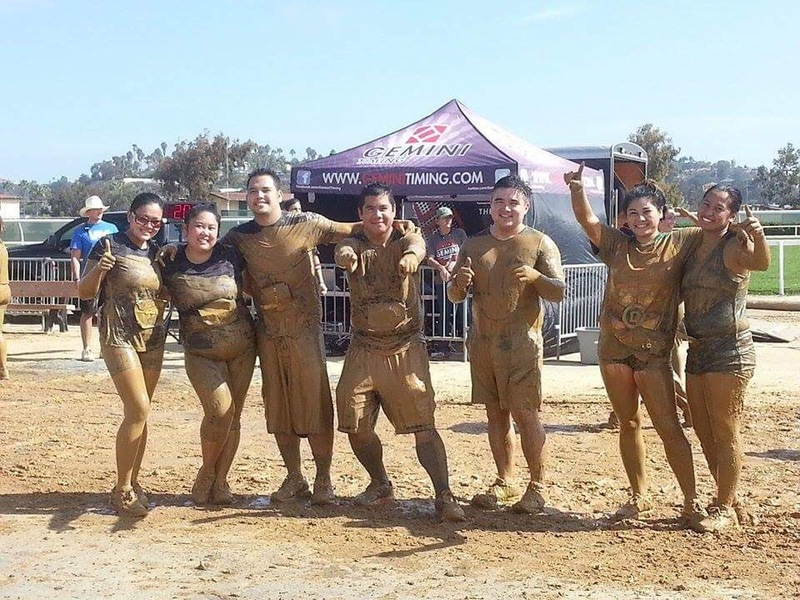 I hit the wall at mile 20 after going non-stop. I had to jog and walk for the final 6 miles. I most likely will not run another full marathon, but we shall see. 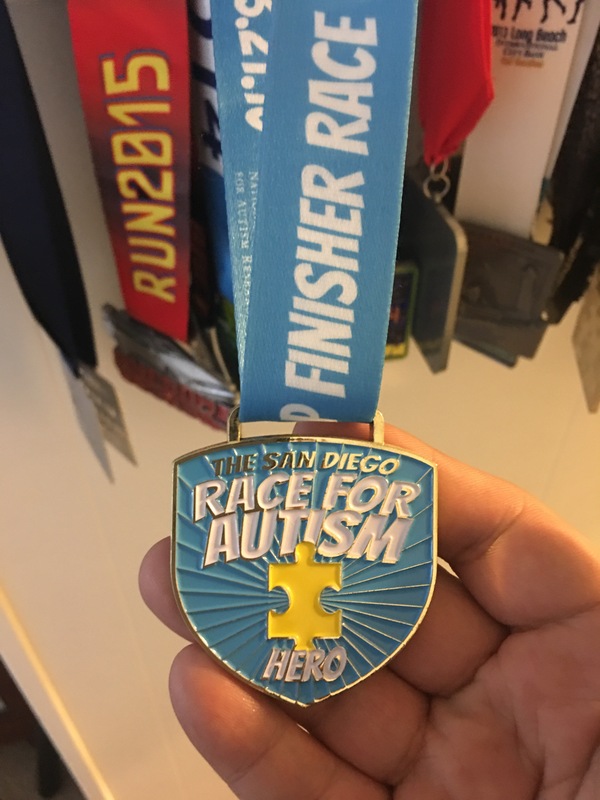 The rest of the year was occupied with the Race for Autism at Balboa Park, the Awesome 80s Run and their really cool 80s themed medals, the Wipeout Run and the Del Mar Mud Run which I have now participated in 3 times.